“Behind the façade of stability, the rebalancing triggered by the price collapse has yet to run its course, and it might be overly optimistic to expect it to proceed smoothly. Steep drops in the US rig count have been a key driver of the price rebound. Yet US supply so far shows precious little sign of slowing down. Quite to the contrary, it continues to defy expectations. Output estimates for 4Q14 North American supply have been revised upwards by a steep 300 kb/d. 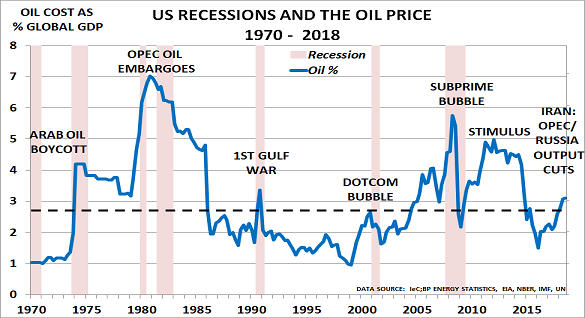 Why should central banks prove any more successful than OPEC in keeping asset and commodity prices high? That is really the question. They can create temporary once-off wealth effects by adding debt. But once the wealth has been spent, it has gone. Only rising incomes can create sustainable new demand. As the IEA notes, data on falling rig counts is irrelevant to current prices. Instead, we need to focus on what is actually happening on the ground in terms of the fundamentals of supply and demand. The central banks’ misguided stimulus policies have destroyed price discovery mechanisms in many major markets. But now, as I have argued since August, the Great Unwinding of these policies is well underway. The oil price is falling again, and the dollar is rising sharply. And as the IEA suggests, this is not going to be an easy ride.